JANDC has four operation departments to solve several kinds of customers requests. We accept precision parts processing of Press parts, Mold parts, Automaton parts and Equipment parts.  Drawing, production and mass production of precision molds for high-spped stamping products including connectors. In response to the demands of customers with overseas mass production needs, we will manufacture in Japan. We are helping disassemble drawings, assemble work and introducing equipment to reduce delivery time and cost for our customers.